Like holly and ivy, Santa and Rudolf, the Canadian Brass and holiday music are one of the great Christmas pairings! 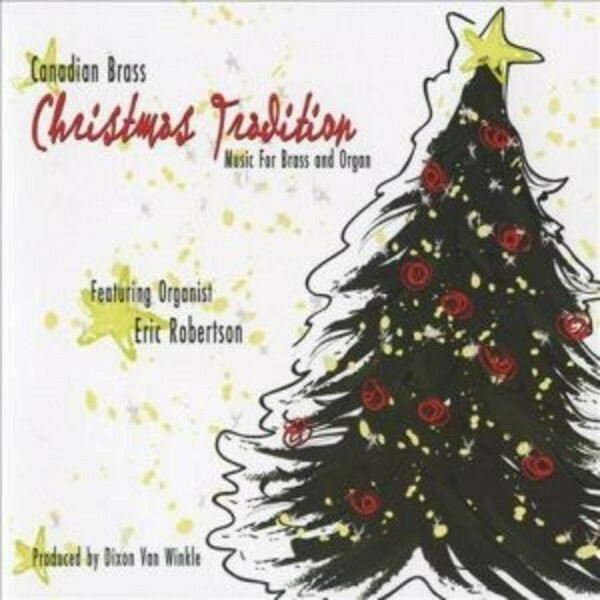 Here the Canadian Brass add to their legendary discography with �Christmas Tradition�, featuring 23 tracks of all time holiday favourites, all newly recorded and expertly played. Just as people wonder how it is that Santa Claus is able to visit every house on Christmas Eve, they wonder how it is that the Brass seems to play every concert hall in North America in December! It is nearly impossible to pass the holiday season without experiencing the Canadian Brass. Their holiday albums have reached the same sales levels as those of Bing Crosby, Luciano Pavarotti and Nat King Cole.